What is the best way to deal with weak hives during the Fall season? Fall is almost here and it time to make decisions on weak hives. 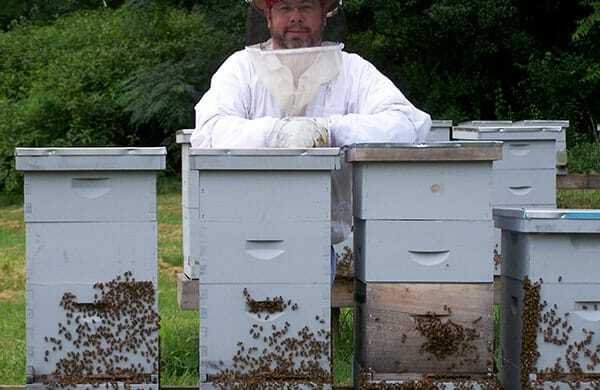 Most beekeepers will face the decision of “what will I do with the weak hive”. So now is the time to rationalize what to do with these weak hives. First, let’s look at reasons why hives become weak during the Fall months….